Earlier this year I had great fun in producing three cards for Sellers Publishing High Note line. The printing techniques are just beautiful on these, I wish everyone could just see them in person because they're so tactile. 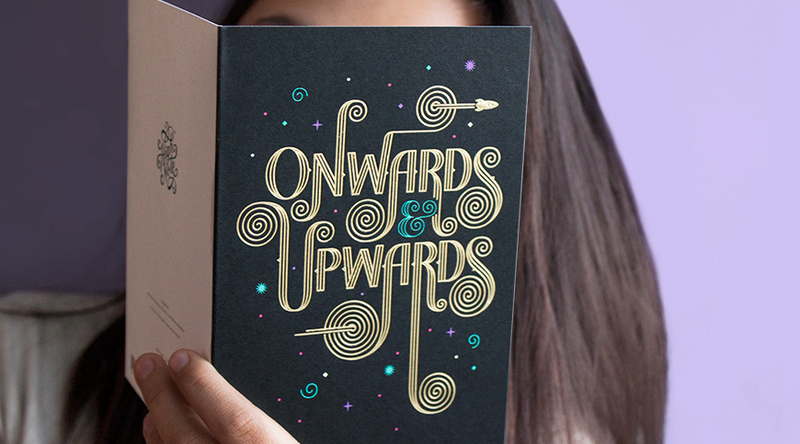 We've got gold foil, embossing, metallic foil, just to name a few. Or they're available for purchase now from RSVP!